Ha comenzado el TCM Classic Film Festival, un certamen que se celebra en Hollywood durante cuatro días y que reúne a las viejas (algunas viejísimas) estrellas del séptimo arte. La edición anterior fue un gran éxito y este año los organizadores han querido volver a asegurarse la atención mediática concediéndole la proyección inaugural a ‘Un americano en París‘, que acaba de ser restaurada. 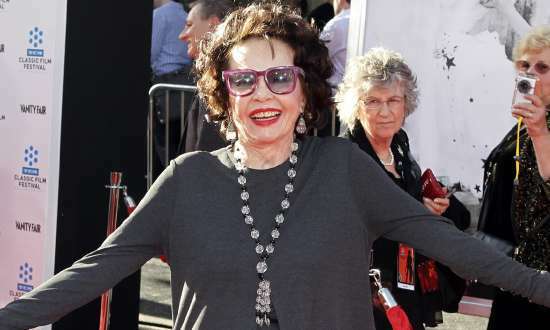 Su protagonista femenina, Leslie Caron, ya casi octogeneria, posó sonriente y coqueta sobre la alfombra roja. Os dejo su fotos y otras cuantas curiosas del festival para que déis rienda suelta a la nostalgia. 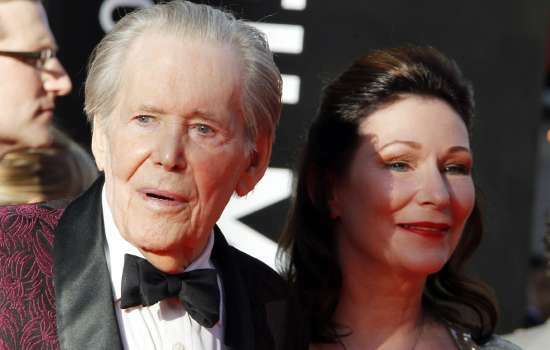 Peter O´Toole (79 años) con su hija Kate. 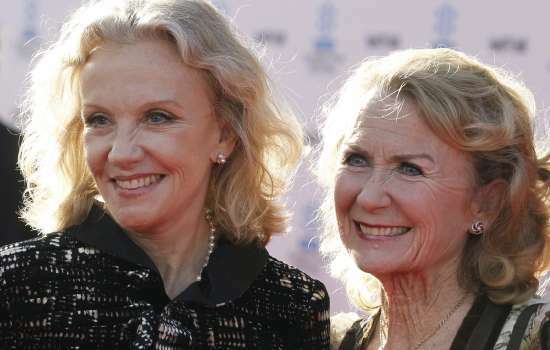 Las hermanas Hayley (65 años) y Juliet Mills (70 años). Fantásticas, ¿no? 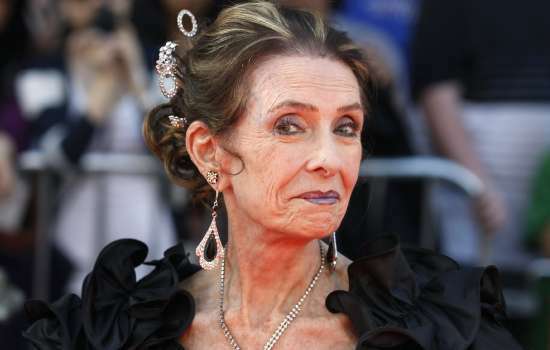 Margaret O´Brian (74 años). Ha pasado mucho desde que protagonizara con Elizabeth Taylor ‘Mujercitas’. 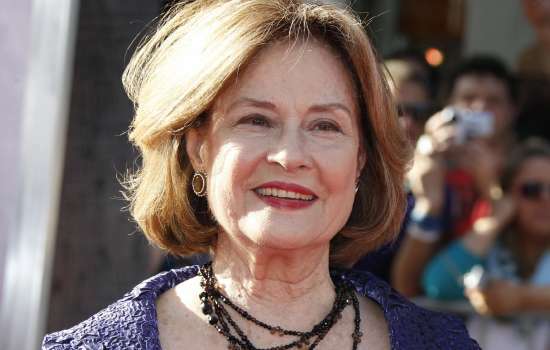 Diane Baker (73 años), todavía muy atractiva. 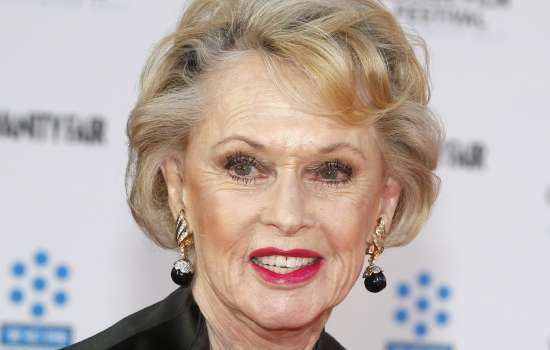 Tippi Hedren (80 años). La suegra de Banderas estaba radiante. como se estropea el ser humano.espero morir joven y guapo. a mi me gustaban mucho las mujercitas de aquella pelicula de la Taylor pero esa cara no me suena,debe de estar muy cambiada. Lo importante es llegar con dignidad, humildad y agradecimiento a todos los que al fín y al cabo las han hecho llegar al “estrellato”….son personas, no diosas y a algunas _no tan lejos_ eso se las olvida. El tiempo no perdona pero ahí quedan sus interpretaciones y el que tuvo retuvo.Tienen aún encanto. This website online is mostly a stroll-through for all of the information you needed about this and didn’t know who to ask. Glimpse right here, and you’ll undoubtedly discover it. That is the fitting blog for anybody who needs to search out out about this topic. You notice a lot its almost onerous to argue with you (not that I actually would want…HaHa). You definitely put a brand new spin on a subject thats been written about for years. Great stuff, just nice! This web site is mostly a stroll-via for all of the info you needed about this and didn’t know who to ask. Glimpse here, and also you’ll definitely uncover it. This web page is known as a stroll-by for all the data you needed about this and didn’t know who to ask. Glimpse here, and you’ll undoubtedly discover it. A powerful share, I just given this onto a colleague who was doing a little bit analysis on this. And he in reality purchased me breakfast as a result of I found it for him.. smile. So let me reword that: Thnx for the deal with! However yeah Thnkx for spending the time to discuss this, I feel strongly about it and love reading more on this topic. If attainable, as you grow to be experience, would you thoughts updating your weblog with more details? It’s highly helpful for me. Massive thumb up for this weblog put up! Great post. Although I get an error when I try to subscribe to your feed. Is it a problem with my internet, or is anyone else here getting it as well? This really answered the problem I had, thanks alot. Youre so cool! I dont suppose Ive read something like this before. So good to seek out someone with some unique ideas on this subject. realy thanks for beginning this up. this web site is one thing that’s needed on the net, someone with a bit of originality. useful job for bringing something new to the internet! I used to be more than happy to find this net-site.I wanted to thanks to your time for this wonderful learn!! I definitely having fun with every little bit of it and I’ve you bookmarked to check out new stuff you weblog post.